As well as planning to transform the Hotel Glória in Rio de Janeiro into a casino in partnership with foreign investors it is believed that Batista was planning on investing heavily in the industry and had already signed a contract with two slot machines suppliers. Batista was released from prison early Sunday and put under house arrest. 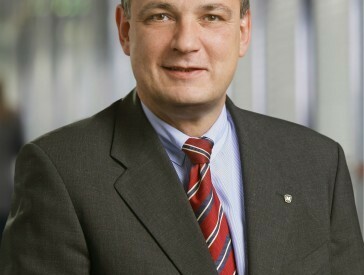 He is now awaiting trial and faces corruption and money laundering charges. Prosecutors have charged Batista with paying US$16.5m in bribes to Sergio Cabral, the former governor of the state of Rio de Janeiro. 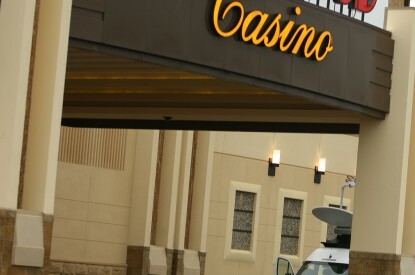 The news will undoubtedly have an impact on the gaming bill as it could mean that lawmakers may withdraw their support for the bill. Legislation which is being considered in the Senate would allow for 35 casinos, with at least one per state while some states would be permitted to have as many as three, depending on the population and the economic outlook in each state. In the Chamber of Deputies gaming law, as it is now being discussed would allow for casinos within wider leisure complexes. 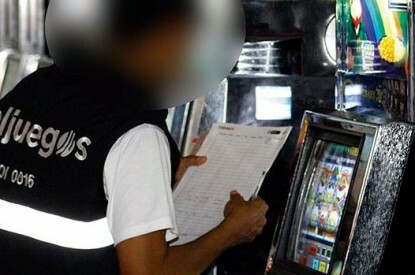 The spectre of corruption has long hung over the industry and to this day gambling in Brazil remains the most politically charged issue in the region due primarily to the proven links between gambling and organised crime. 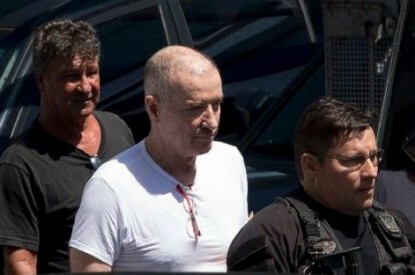 In 2004, just as the government was considering new legislation, Brazil was hit by one of the largest political scandals in its history during the so-named “Mensalao Scandal,” when it was revealed that gangsters, who had made their fortunes running numbers, had not only become involved in the bingo industry, but were also found to be bribing members of the Worker’s Party and other high-ranking government officials in return for stays of closure and influence.